To start the Pharma business, a drug license is required. The central drugs standard control organization and state drugs standard control organization issue the drug license in India. Normally, the drug control organization issues two types DL one is Retail drug license which is issued to a person who runs a chemist shop and another one is a Wholesale drug license which is issued to a person who wants to sell drugs on a wholesale level. In some states, retail drug license is issued only to that person who possesses the degree or diploma in Pharma from the recognized university. What are different types of Licenses Issued for the Pharmaceutical Business? Area – The minimum area required to start a Pharmacy, Medical shop or Wholesale outlet is 10 square meter and for wholesale and Retail minimum 15 square meters is required. Storage facility – Certain drugs such as vaccines, sera, insulin injection etc. need to be stored in the refrigerator. So it is mandatory that there must have a refrigerator and air conditioner in the premises. 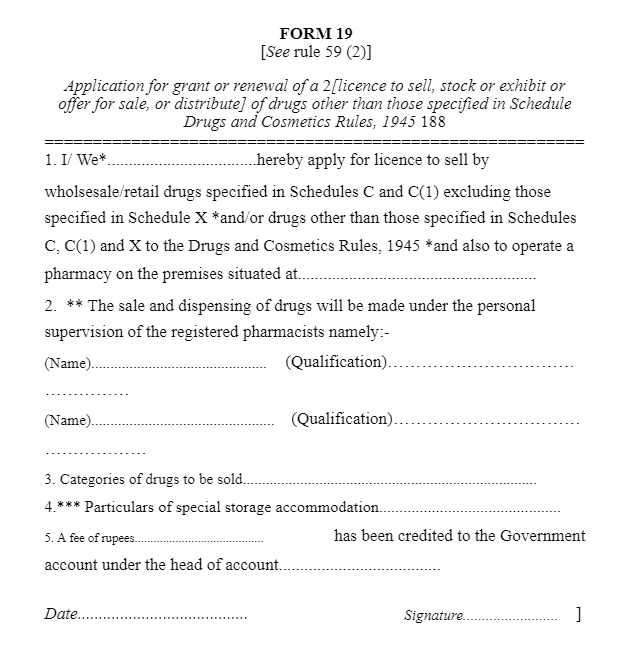 Wholesale – The sale of the drug by wholesale shall be made either in the presence of registered pharmacist or in the presence of a competent person who shall be a graduate with 1 year experience in dealing in drugs or a person who has passed S.S.L.C with 4 years experience in dealing in drugs, specially approved by the department of drug control. Retail – The sale of the drug by retail must be made in the presence of registered pharmacist approved by the department, a Registered pharmacist is required throughout the working hours. Application form no. 19 to be submitted in a prescribed form. Covering letter signed with the name and designation of the applicant. 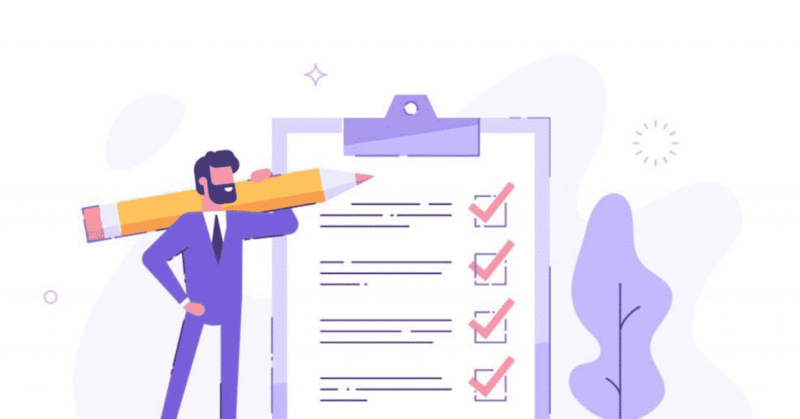 Declaration form in prescribed format. Key plans for the premises. Affidavit of proprietor, partner, and pharmacist etc. Freezer purchase bill with address. Electricity bill of the premises. Firm registration receipt in case of a private limited firm. Affidavit of the proprietor on stamp paper of 20 Rs. Blueprint of Plan layout of proposed area/ premises. Electricity bill of proposed area/ premises. Ownership document of the premises including the copy of tax receipt of proposed area/ premises. Photo 5-5 each of Regd. Pharmacist and proprietor. Note: All Documents in PDF format scanned in GRAY scale. Photo 5-5 each of Competent person and proprietor. Qualification and eligibility to get the Retail & Wholesale drug license. Minimum 4 year experience as a salesman in a registered drug licensed firm after senior secondary examination. Are you looking for starting a pharma franchise business?